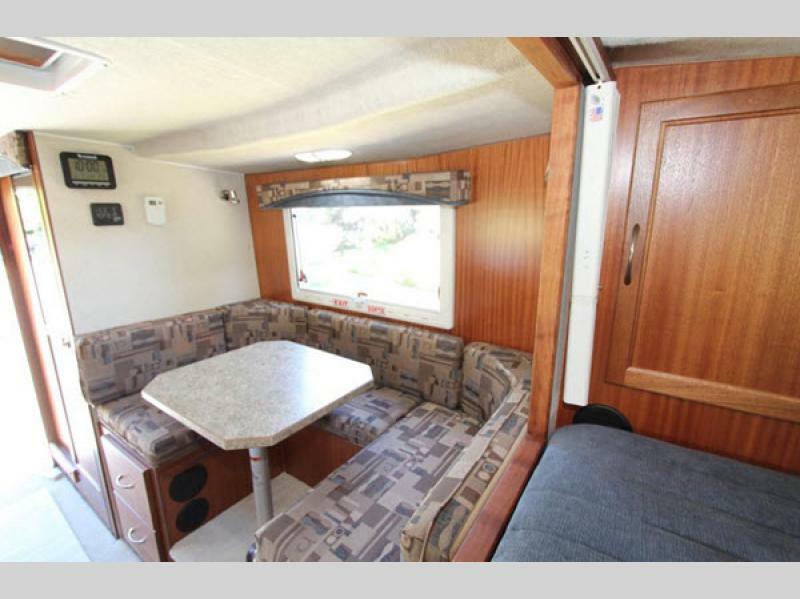 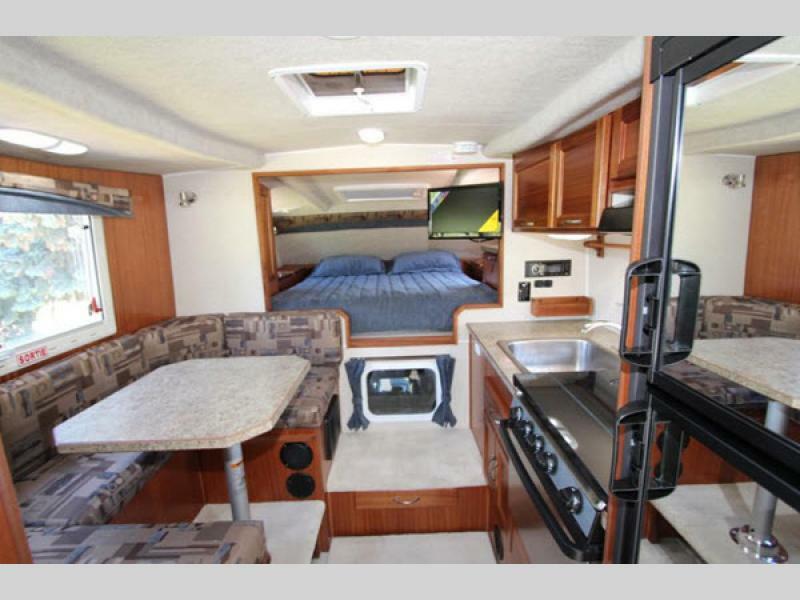 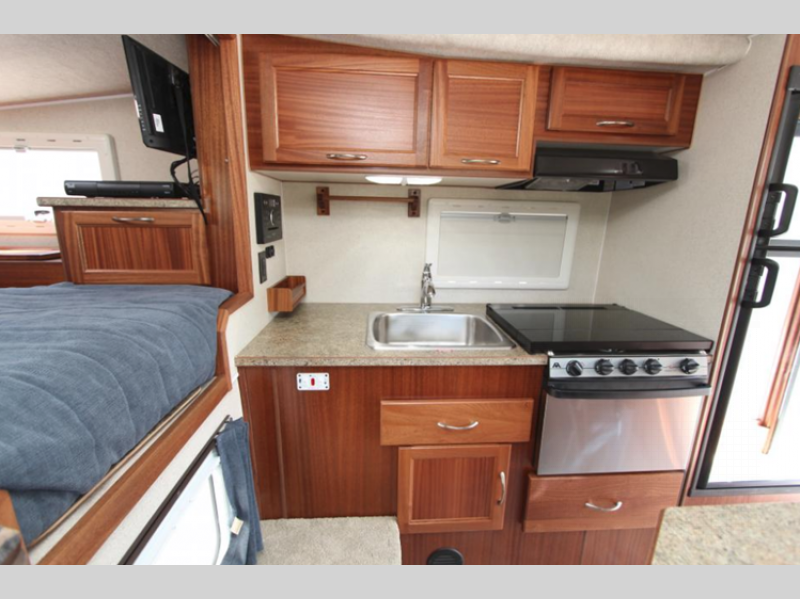 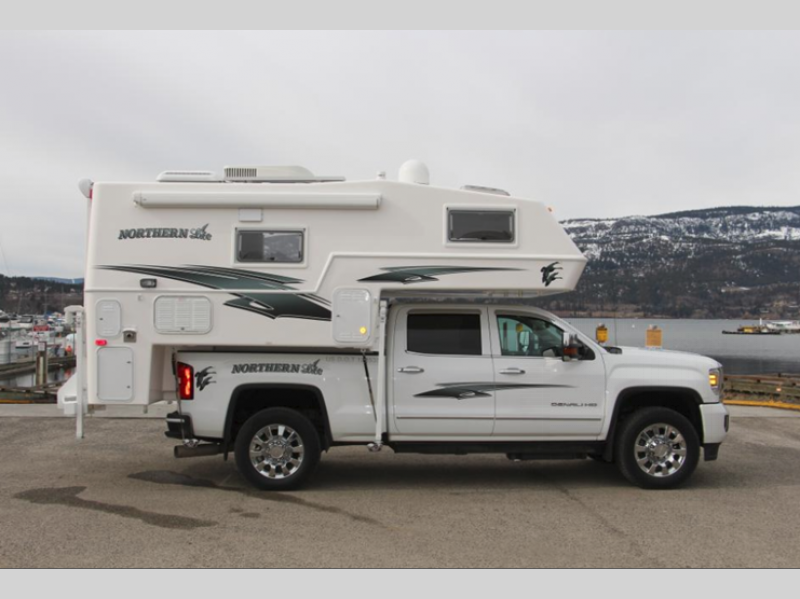 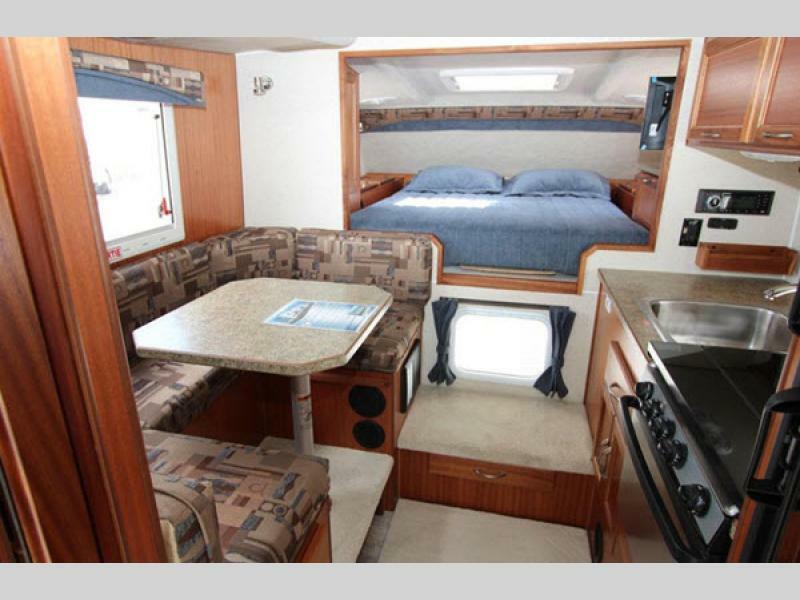 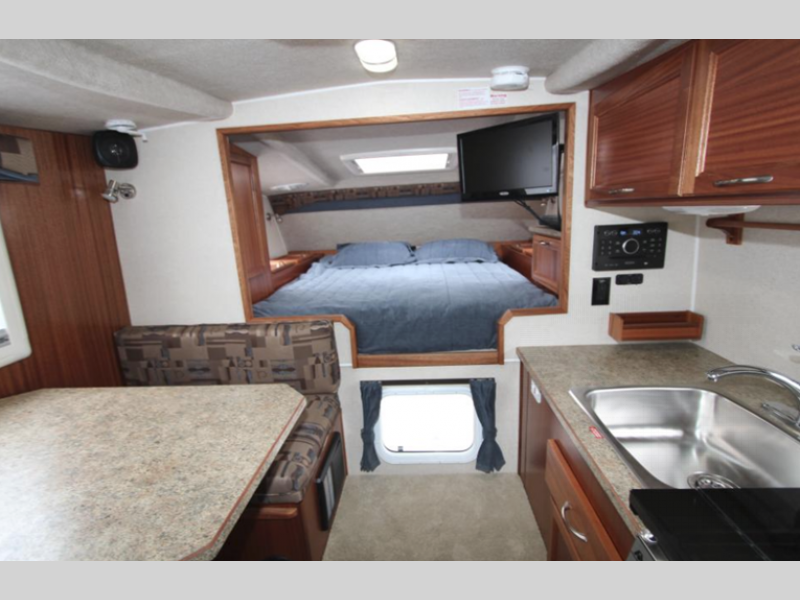 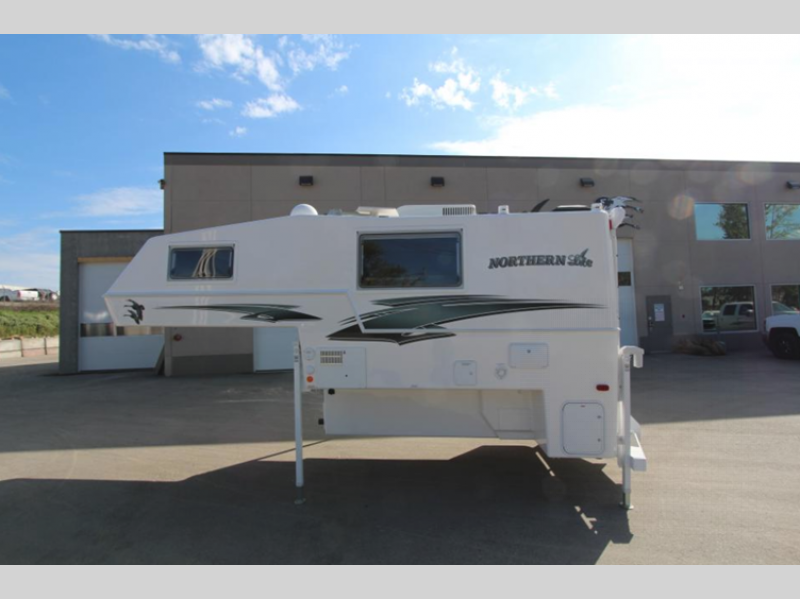 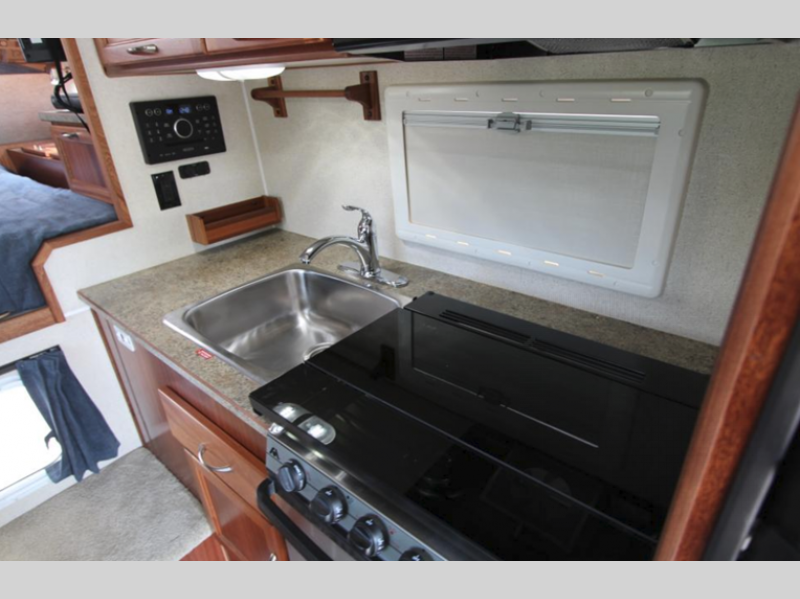 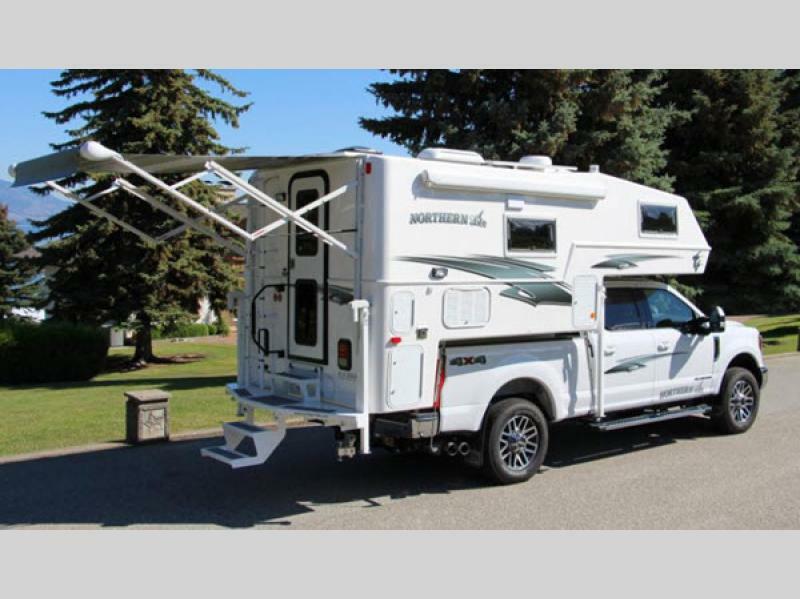 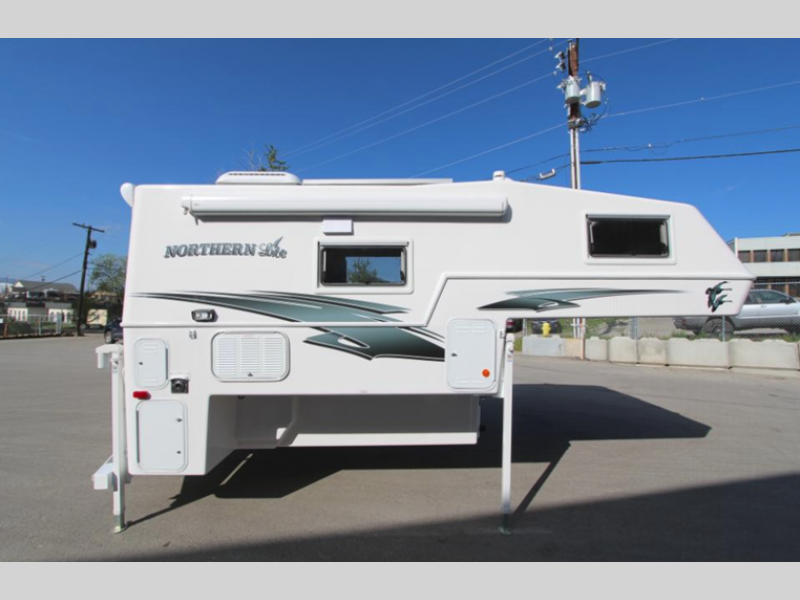 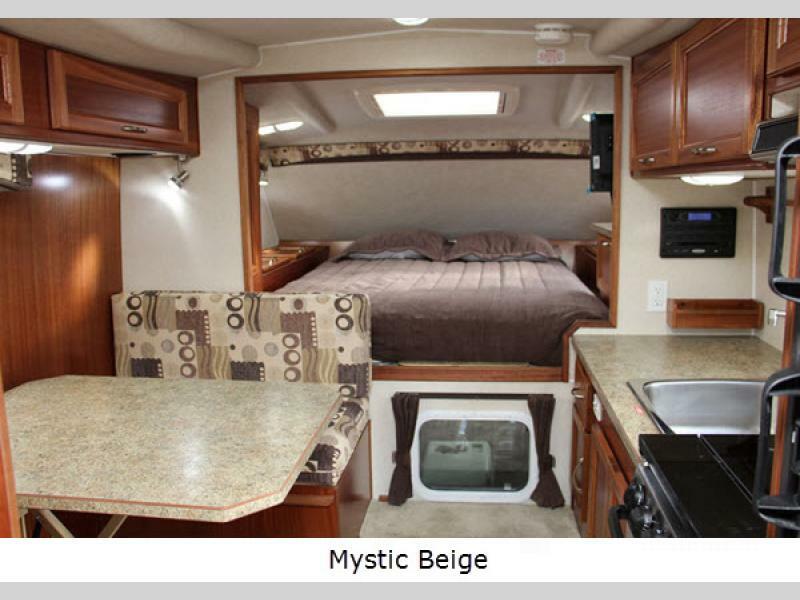 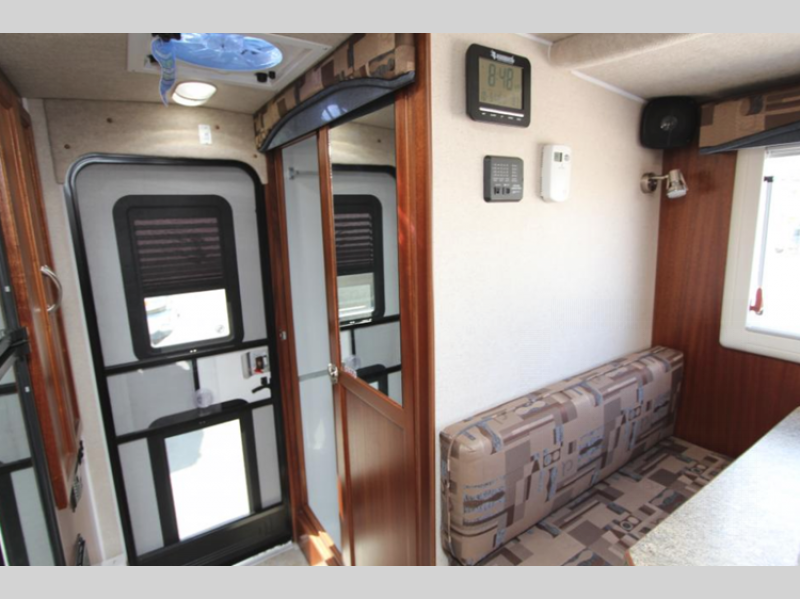 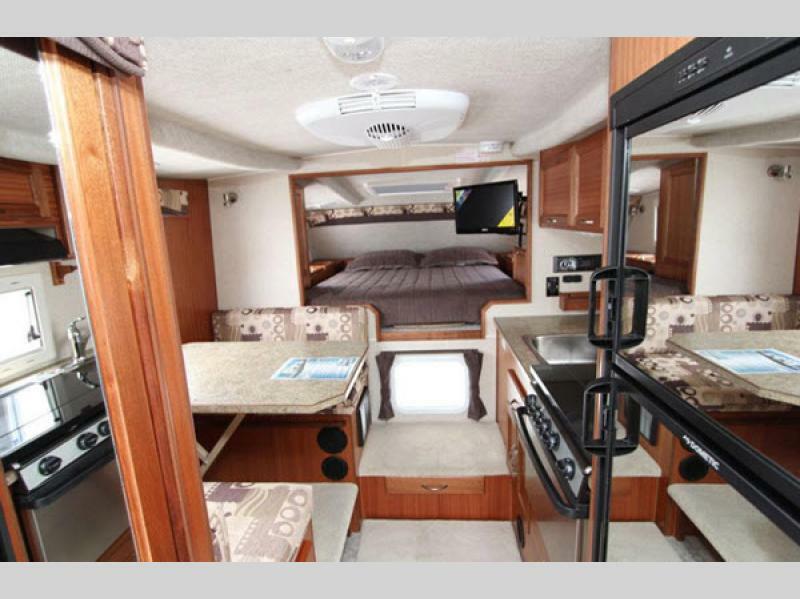 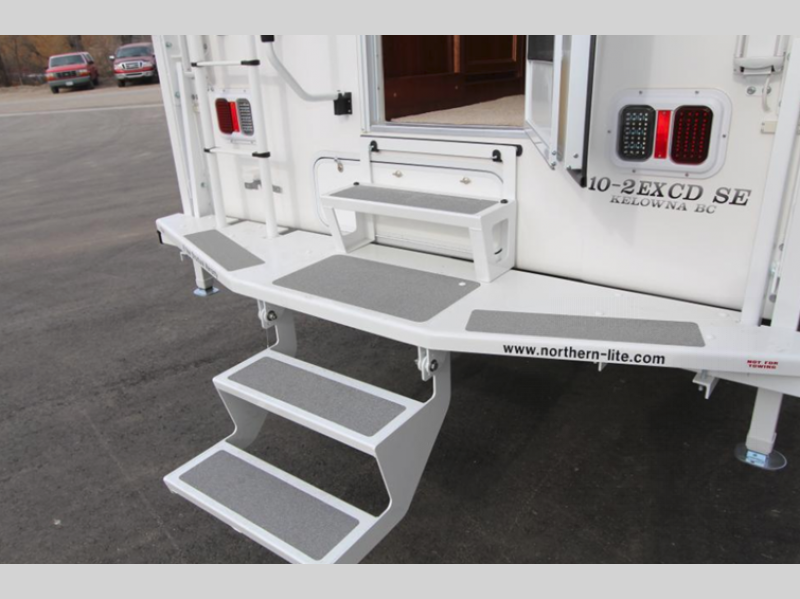 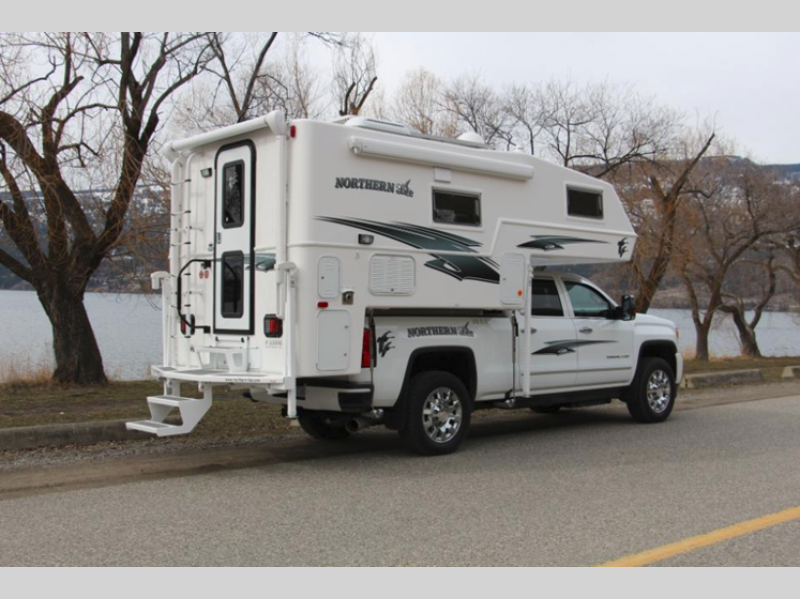 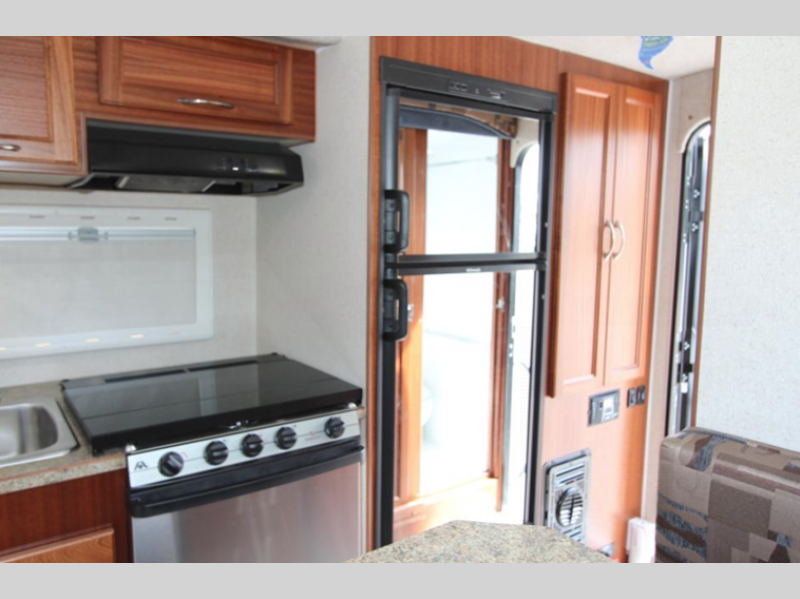 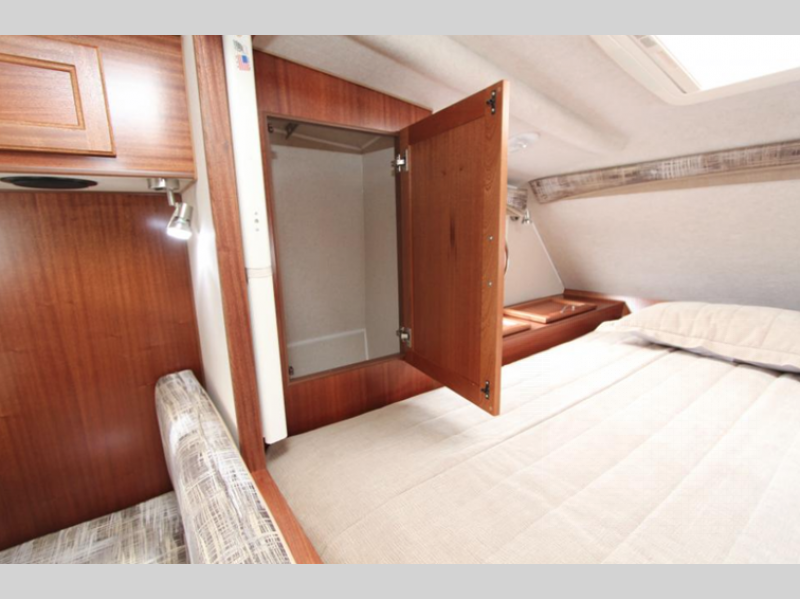 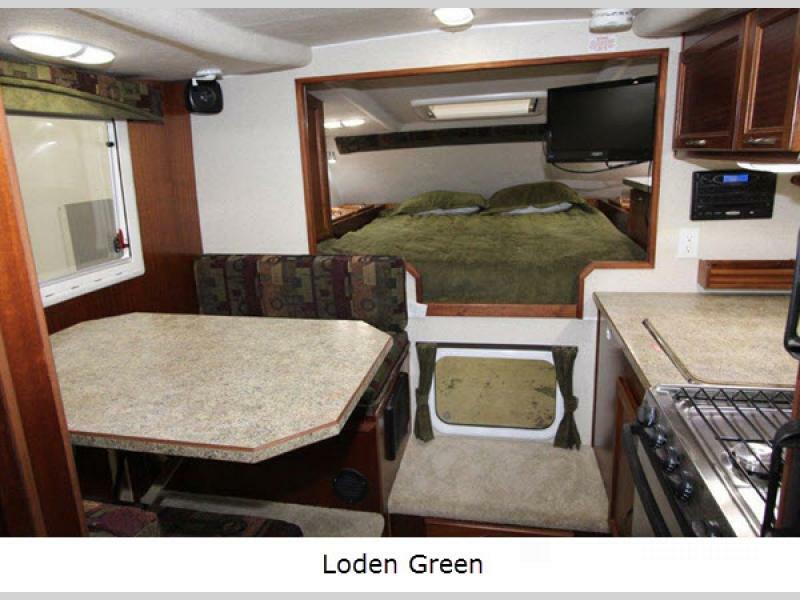 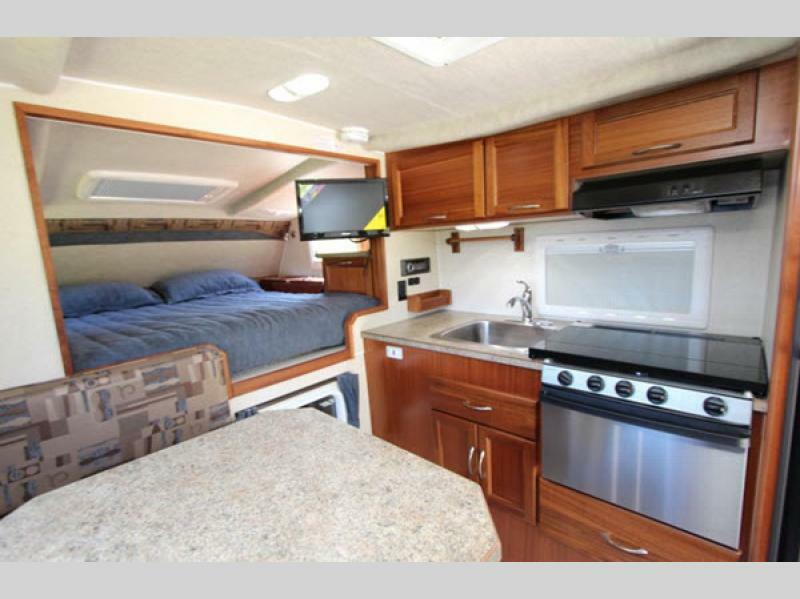 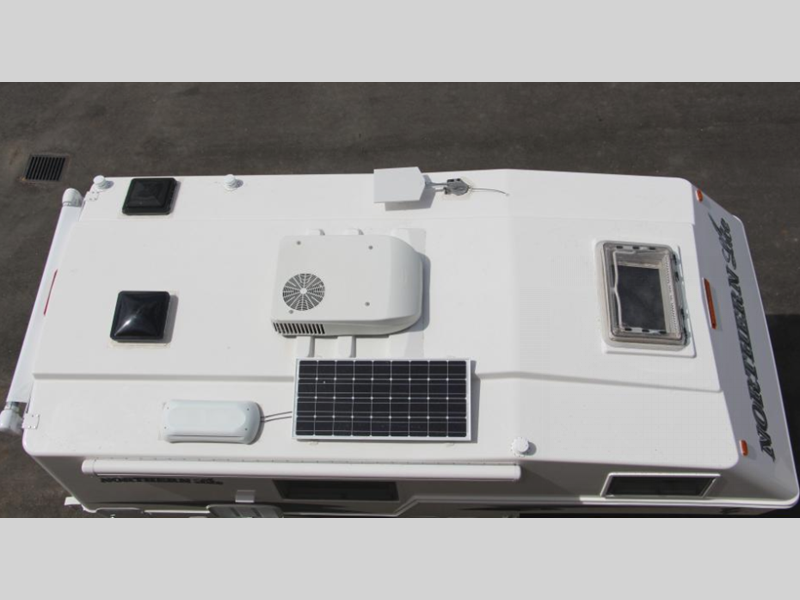 Check out the Northern Lite Special Edition Series truck campers to experience quality workmanship! 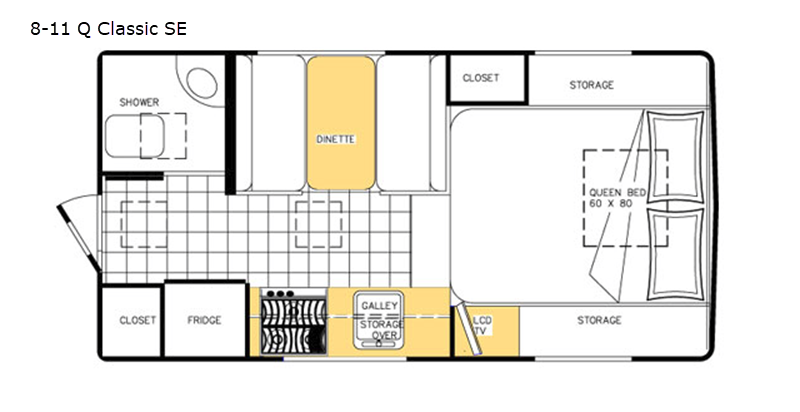 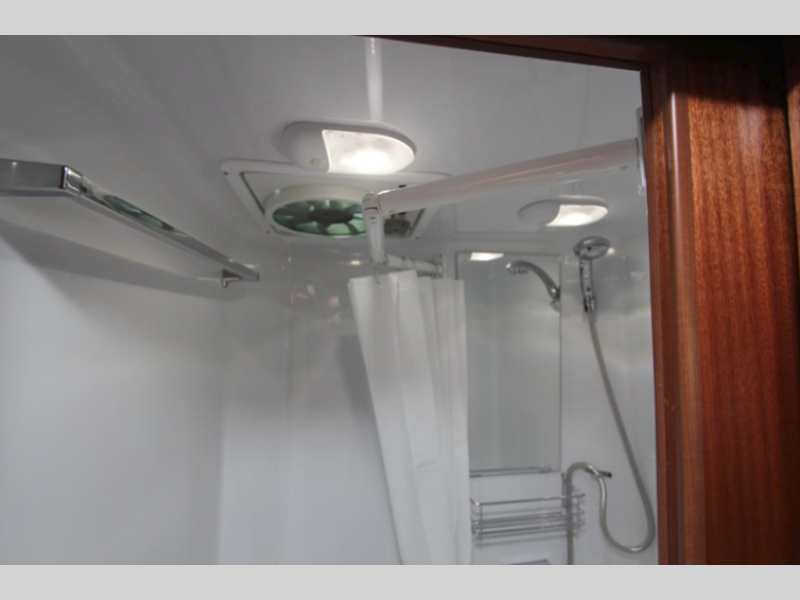 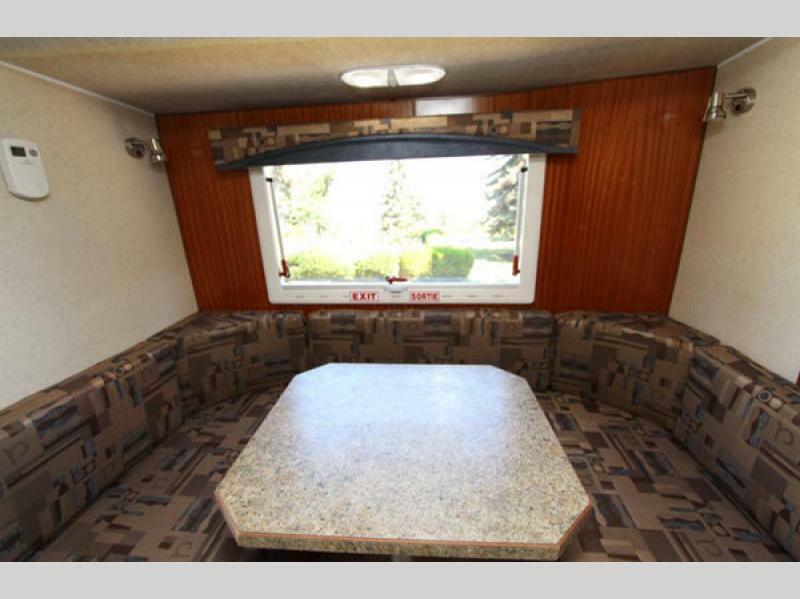 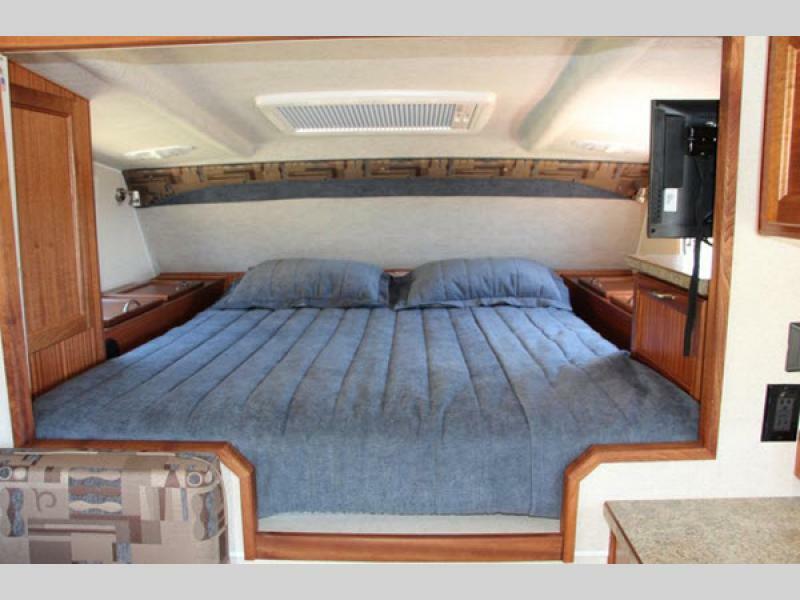 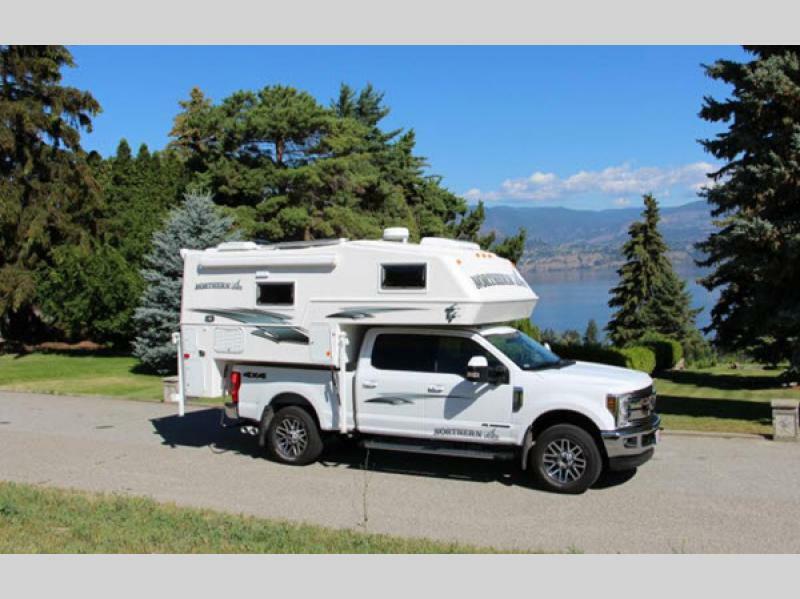 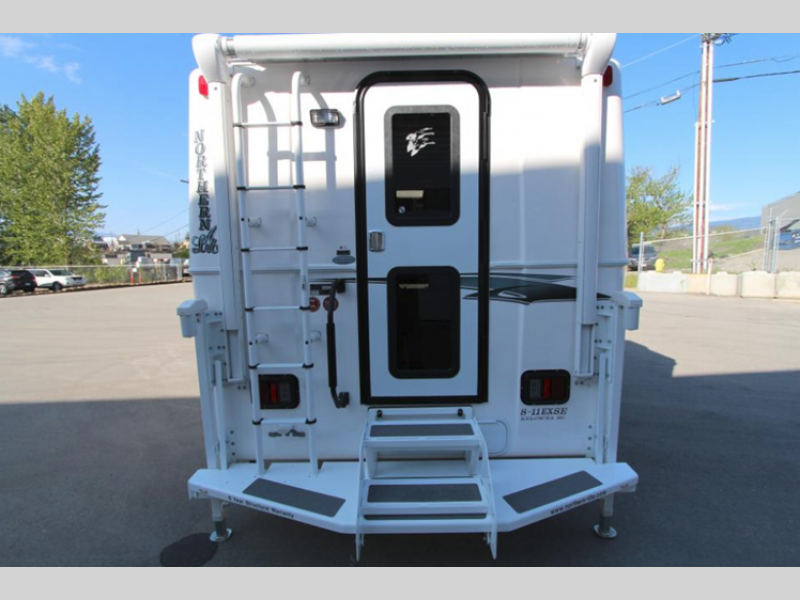 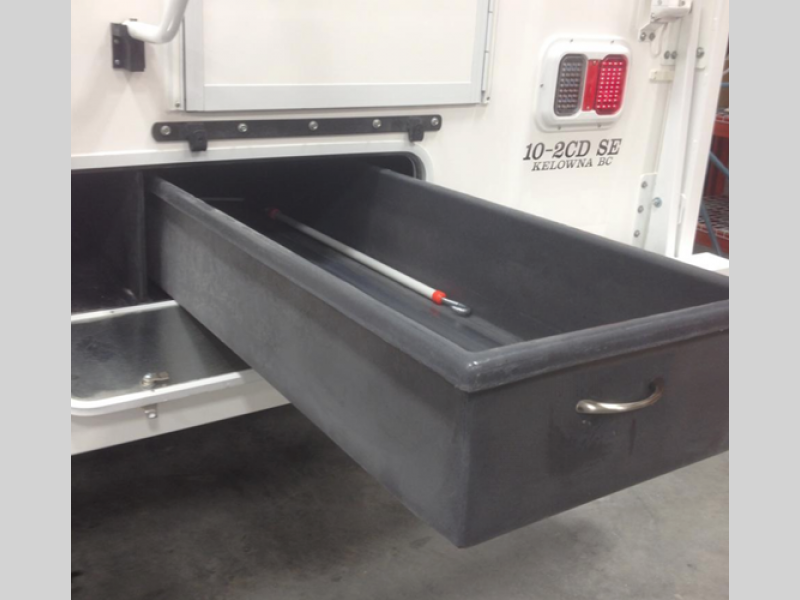 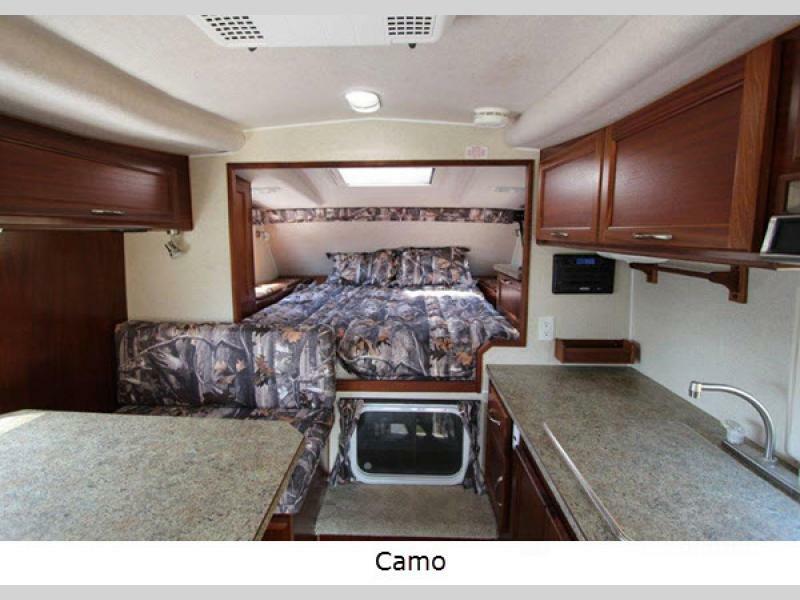 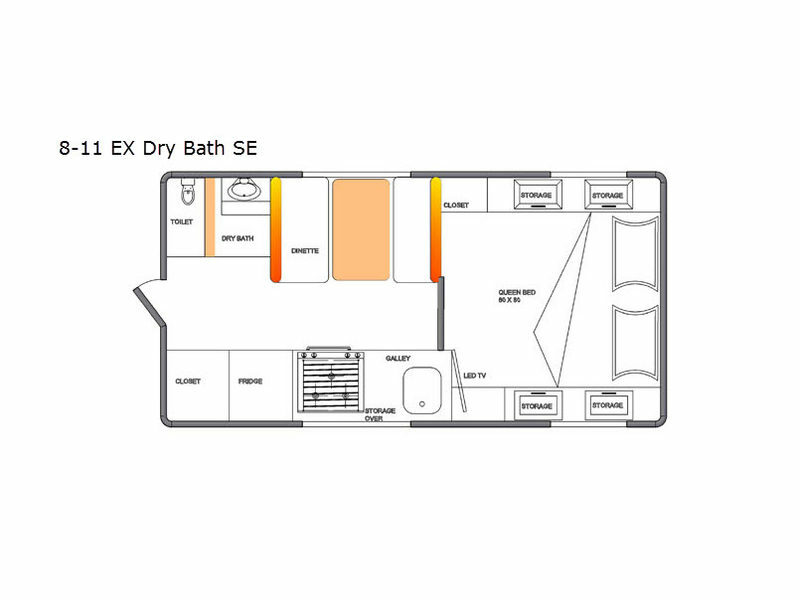 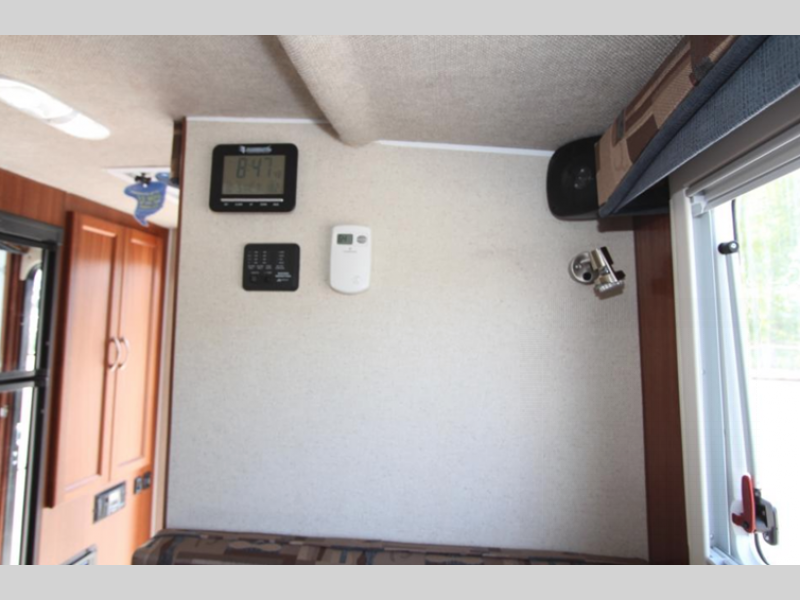 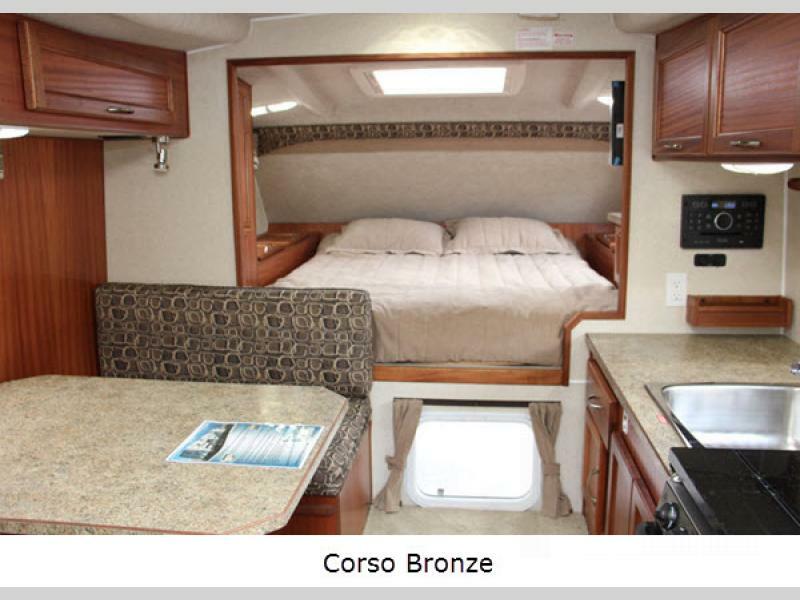 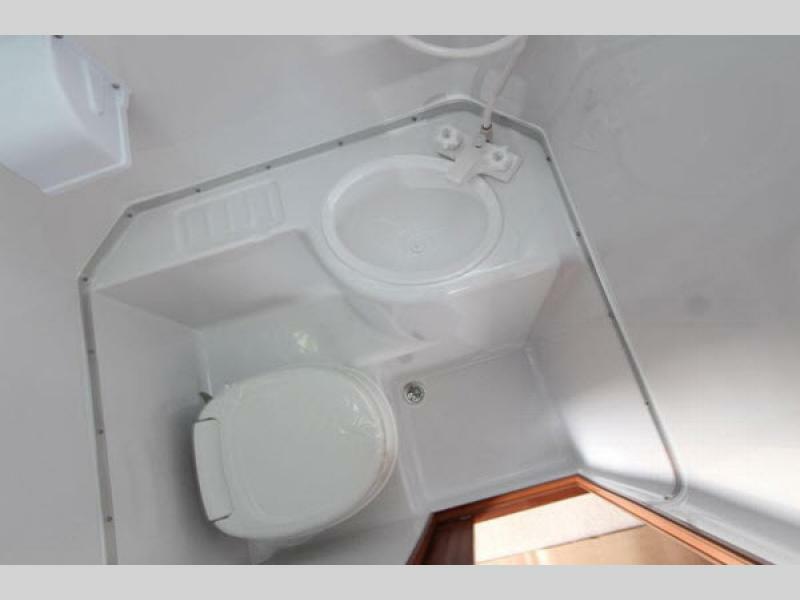 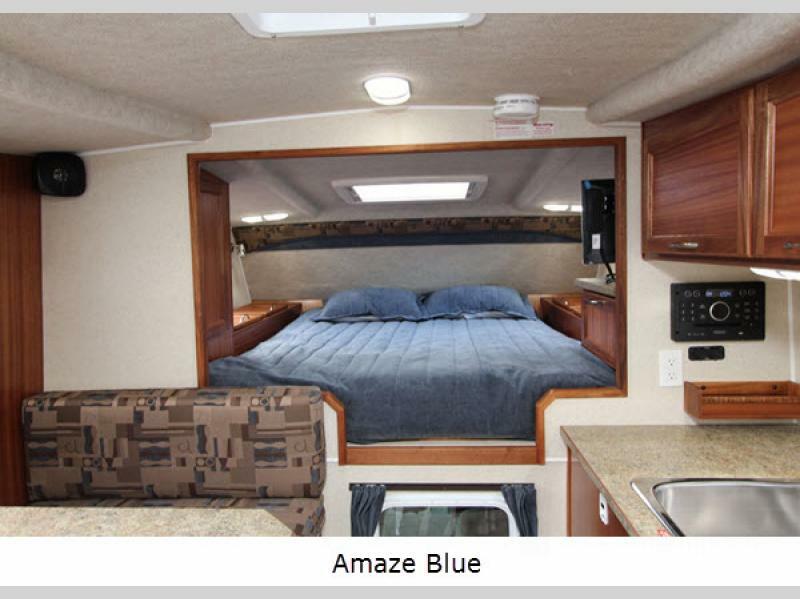 These truck campers should be your next choice when it comes to a four seasons camper built using fiberglass molds. 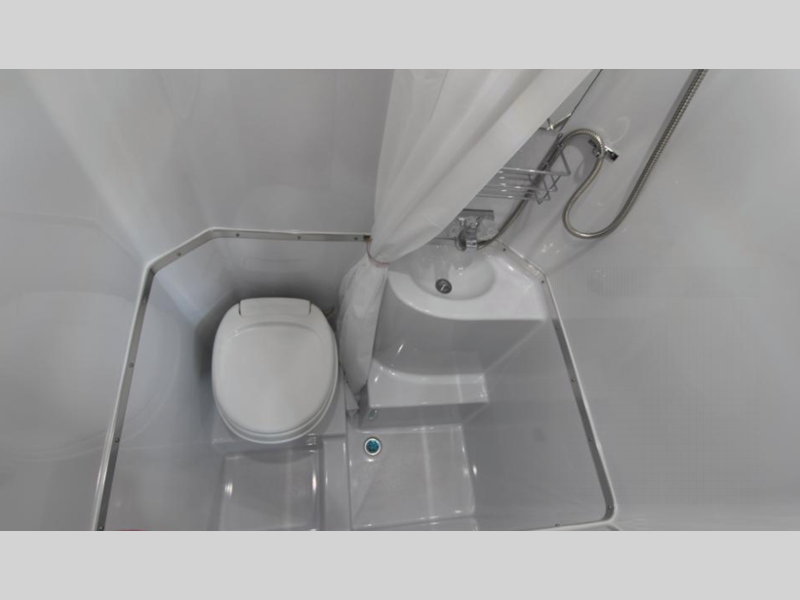 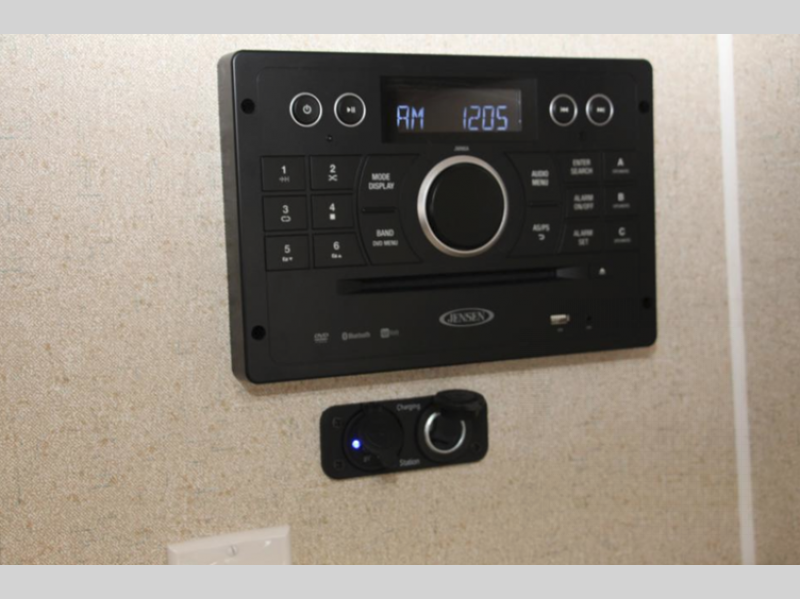 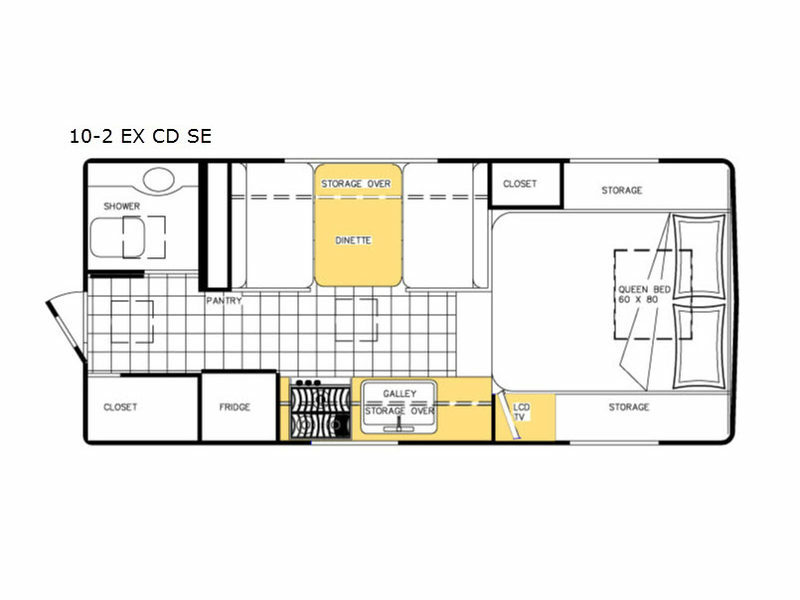 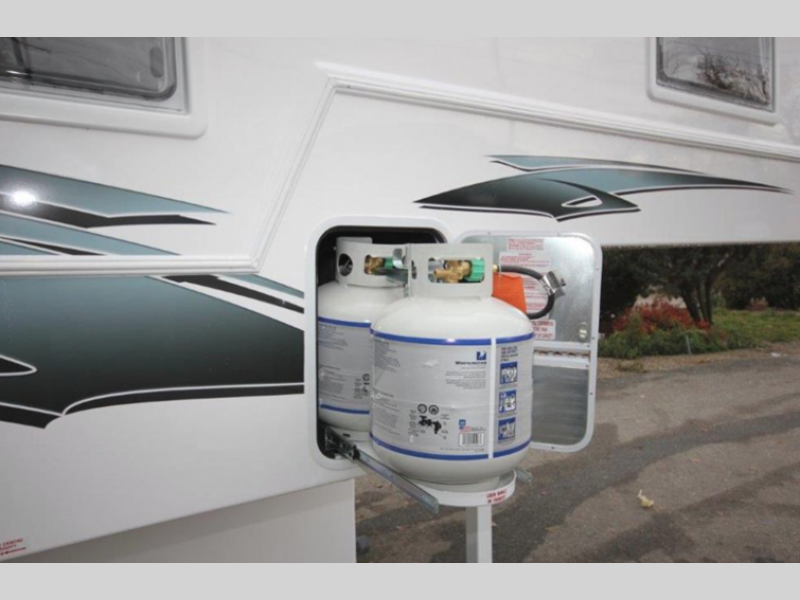 Each unit comes with everything you and your family will want already installed in the model from the factory. 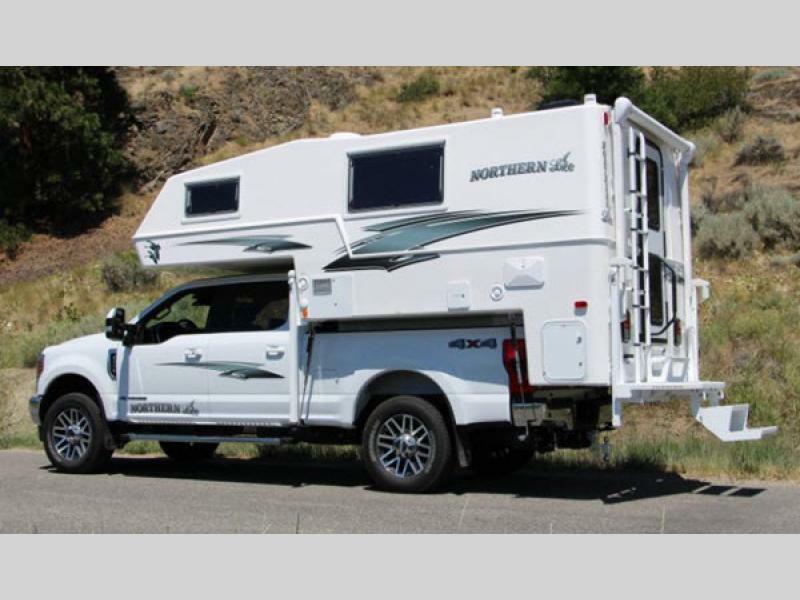 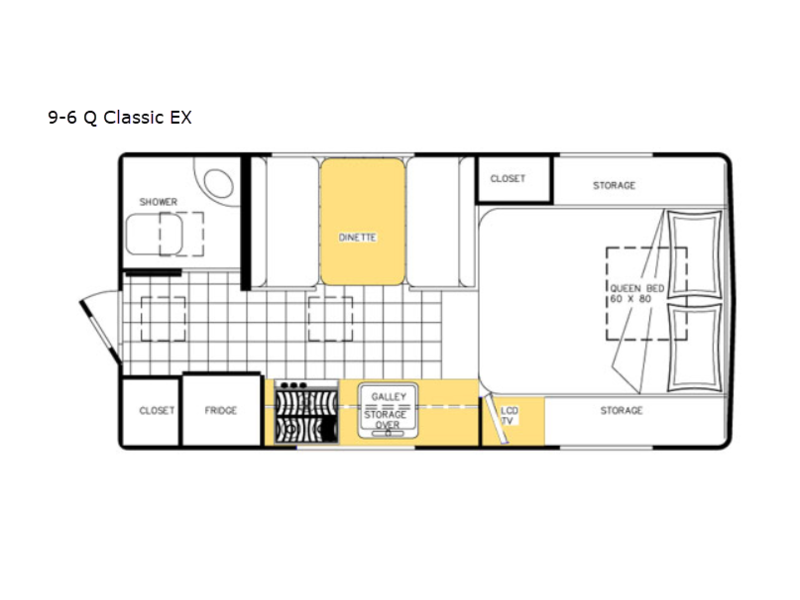 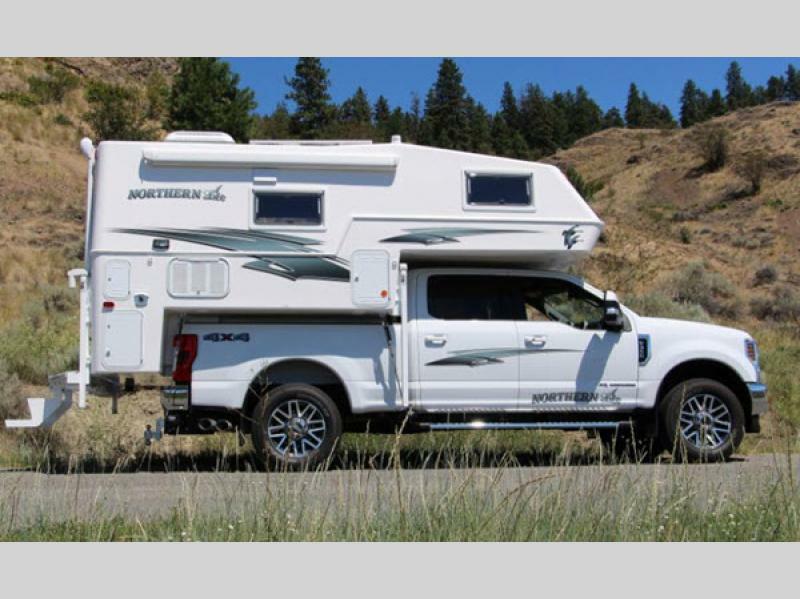 Many of the options on other truck campers have become standard features on these Special Edition Series models. 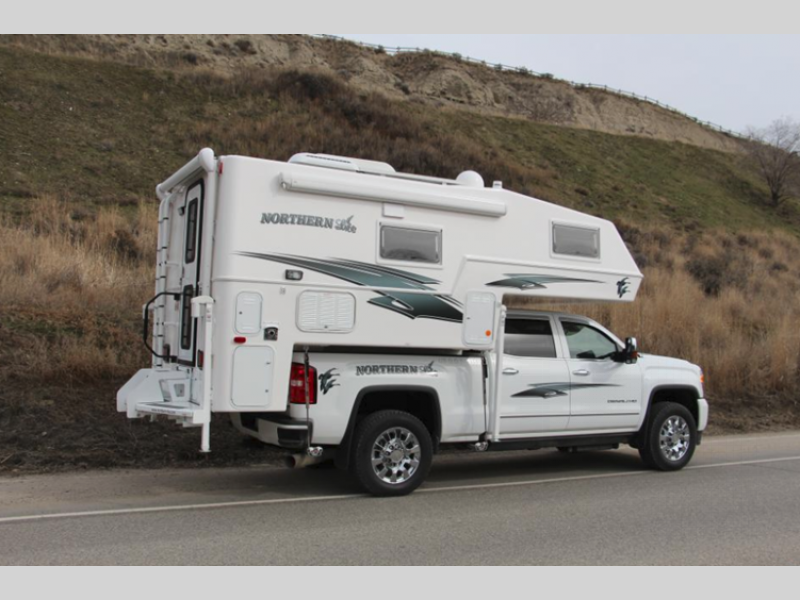 Take a look at the Northern Lite Special Edition Series truck campers today and start experiencing camping during any of the four seasons! 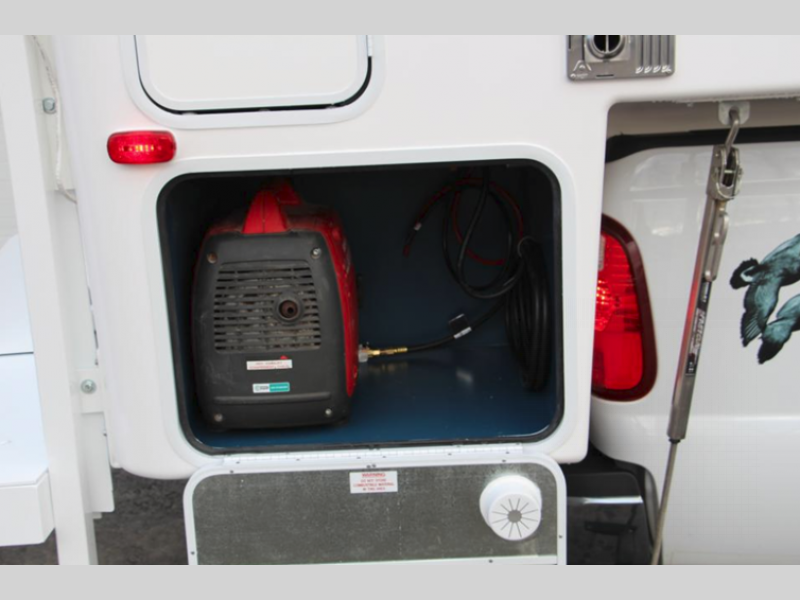 Extra large generator/storage compartment that will hold up to 2- Honda EU2000 generators.